Earlier this week, "sss66666" became the first player to ever win a "Special Edition" $1 Million Spin and Go on Pokerstars. 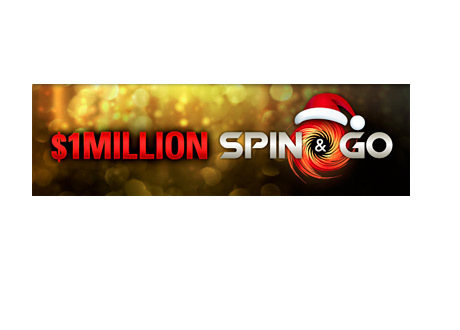 As part of their December Festival, Pokerstars decided to introduce "Special Edition" $1 Million Spin and Go tournaments. 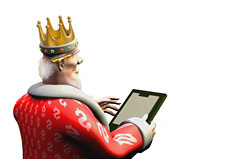 Nobody won in December, so Pokerstars decided to push the promotion until the end of January. 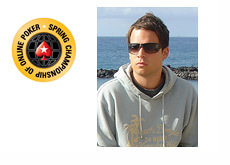 That ended up being very good news for three poker players - "sss66666", "Geldduvel" and "Nonko999". These three players were lucky enough to be sitting when the $1.2 million prize pool flashed on their screens. The stakes were ridiculously high, as the winner would receive $1 million, while the second and third place finishers would both take home $100,000. "sss66666" was a lock to win the hand at this point and was soon counting his newfound $1 million bankroll. "Geldduvel" walked away with $100,000, which is still a ridiculously tremendous payday from an investment of just $5. 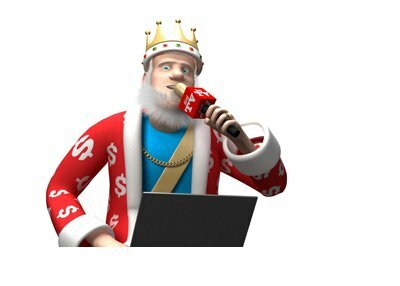 According to the Pokerstars Twitter account, "sss66666" earned more than $1,000 for each second that the tournament took to complete.